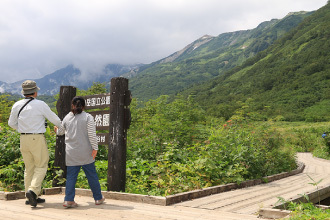 Great Nature gives various kinds of outdoor activities in the summer season to Hakuba Tsugaike. 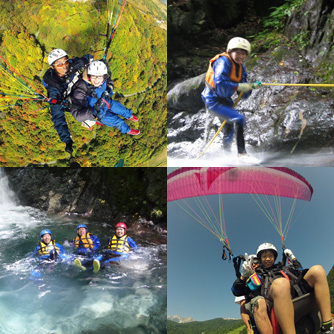 Shower climbing, canoeing, rafting in the pellucid river and Adventure World, you have a lot of activities to try in Hakuba. 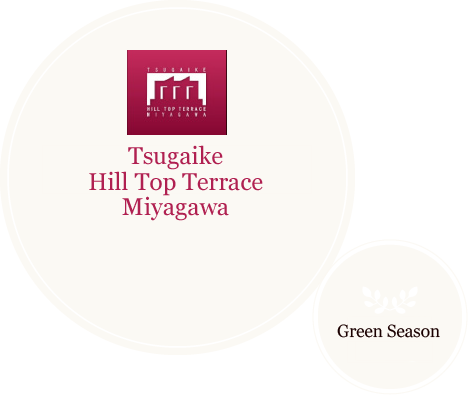 We show you reliable guides in Hakuba as follows. Interested in bicycling? No matter what your bicycling level is, you can choose the best course for your level. 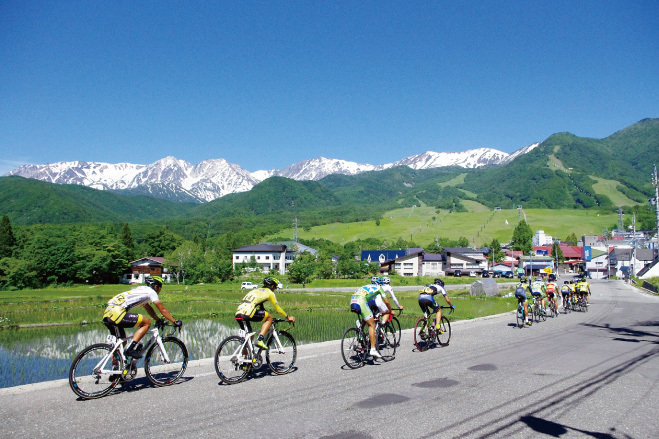 There are plenty of courses in Hakuba, and they will bring you a memorable experience. Tsugaike Nature Park is one of the famous highland marsh areas in Japan, that has an elevation of 1,900 meters. The spring is coming in June at last, and the highland flowers in marshes rush to bloom and give dramatic views during the summer season. Autumn is also the best season for enjoying trekking here. The leaves and grasses turn yellow, orange, red and they decorate the mountains. There are a lot of events all year round, such as "Mizubasho Festival" in June and "Autumn Leaves Festival" in Autumn. Various alpine flowers and the grand view of Hakuba will welcome you kindly. It takes about 3 and a half hours to walk around the nature park. From Tsugaike Kogen Sta. 8:00 a.m.－4:20 p.m.
From Nature Park Sta. 8:30 a.m.－4:40 p.m.
One Way: Approx. 40 min. The operation hours will change in the peak season. Please ask for the details. Mt. Amakazari-yama is one of the famous mountains in Japan, which has an elevation of 1,963 meters, standing on the border between Nagano and Niigata Prefecture. This mountain trail gives you various joys of mountaineering and shows you the beauty of nature. Be sure to make preparations fully, after that, just feel the grandeur. You can walk aroud the ponds and lakes. In Fall, they make an amazing view, reflecting red and yellow autumn leaves. A petit trekking course to Kamaike Pond. The beech trees give a quiet and refreshing atmosphere. An old highway from Sea of Japan to Shinshu, Shio no Michi played an important role in people's lives and distribution for a long time. It still tells us the way of living at that time. The road from Tsugaike Kogen to JR Minami Otari Sta. through Sengoku is called "Sengoku Course", giving the flavor of that time. There are also other courses that have a long history, such as "Tenjindo Course" that starts from JR Hiraiwa Sta. 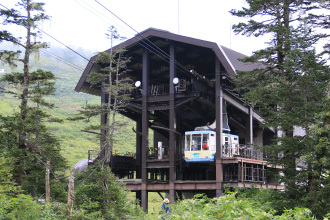 and "Jizo-toge Course" that is a pass over the mountain with beautiful views of Northern Alps and Himekawa River. "Oami-toge Course" is a course with many ups and downs but rich variety, leading to Niigata Pref.